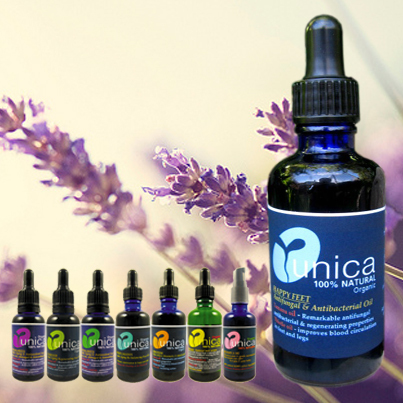 Organic Hair Serum Oil. Silicone free. 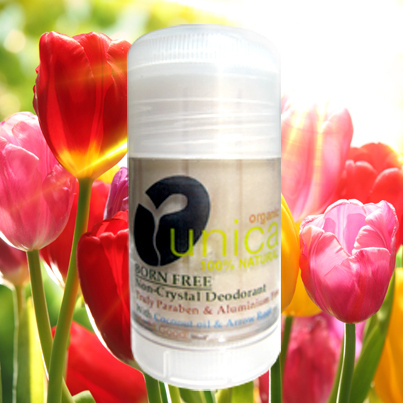 Crambe seed & Argan oil. 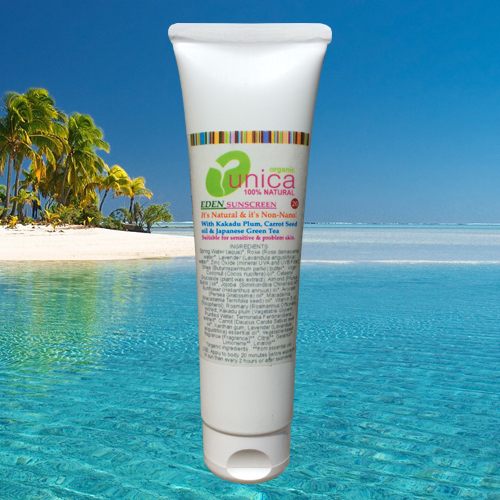 Why use silicone-laden products when you have a totally natural alternative that gives you better results? 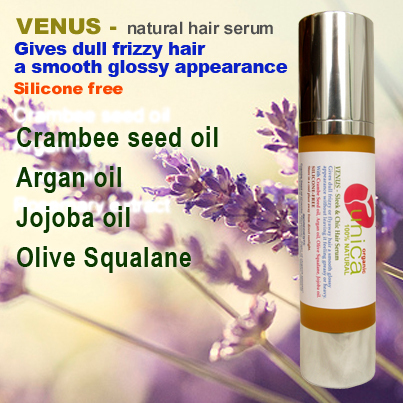 You can now kiss dry, frizzy hair goodbye with Venus organic hair serum unique synergetic cocktail of the best 'hair foods'. Crambee seed oil has been shown to perform as well as Silicones at helping control frizzy or flyaway hair and imparting shine and gloss, without leaving the hair feeling greasy or heavy. Because of its similarity to sebum, Jojoba oil has unique moisturizing, balancing and protective properties for both hair and scalp. Argan oil is often called 'liquid gold' by beauty experts who praise this precious oil for its unrivalled nourishing and moisturizing benefits and its ability to give new life to dry, tangled and flyaway hair. Olive squalane has excellent nourishing and conditioning properties. Enriched with Rosemary extract and Vitamin E, this superbly moisturizing organic serum will leave your hair silky and soft with wonderful shine. Venus organic hair serum is naturally scented with Sweet Orange, Rosewood and Palmarosa essential oil. USE: Use Venus organic hair serum as a live-in conditioner, scalp treatment or simply add a few drops to your regular conditioner. As a leave-in conditioner - Put a small amount of Venus in the palm of your hand, rub hands together and work into the either damp or dry hair. As a scalp treatment - Apply to scalp, massage gently and leave for 30 minutes or longer. Wash your hair with a mild shampoo. As a conditioner - If your hair is very dry, add a small amount of Venus to your regular hair conditioner; leave for a few minutes and then rinse. Crambe Seed oil (Crambe Abyssinica)*, Argan oil (Argania spinosa)*, Olive Squalane (Squlane), Oat Kernel oil (Avena Sativa)*, Jojoba oil (Simmondsia Chinensis)*, Coconut oil Fractioned (Caprylic / Capric Triglyceride),Vitamin E Natural (Tocopherol); Rosemary extract (Rosmarinus Officinalis); essential oil of Sweet Orange (Citrus Dulcis)*, Lavender (Lavandula Angustifolia) and Rosewood (Aniba Rosaeodora); Citral**, Limonene**, Linalool**, Geraniol**, Benzyl Cinnamate**. Crambe seed oil has unique qualities for skin care: it is an excellent natural lubricant and emollient and a special skin-feel, combining a light texture with enhanced slip properties, without feeling greasy. This is attributed to its special lipid profile. Crambe oil has superior stability compared to other oils and this, combined with its enhanced slip properties, make it an ideal natural alternative to mineral oils and silicones. It is a long soft oil perfect for long strokes in massage. Crambe Seed Oil contains quantities of Erucic Acid, an Omega-9 fatty acid that helps to give a glossy shine to hair just like silicone would. It also gives shine and gloss to dull and lifeless skin. The oil is now becoming increasingly popular as a natural option to silicone in hair and styling products where shine and lustre is needed. Obtained from the fruit of the Argania spinosa tree, which is native to Morroco, Argan Oil has been used for centuries by the Morrocans as part of their skin and hair care regime and their diet. It's unique blend of natural, rare and essential components make it one of the most potent skin and hair agent. Argan oil is often called 'liquid gold' by beauty experts who praise this precious oil for its unrivalled nourishing and moisturizing benefits and its ability to give new life to dry, tangled and flyaway hair. Jojoba oil is not actually an oil. It is a form of liquid wax extracted from a plant named Jojoba (Simmondsia chinensis). It is a shrub that originally grows in the desert areas of Arizona, Mexico, and California. Jojoba oil promotes new healthier hair and helps to strengthen the existing hair. Thanks to its structural resemblance to 'sebum' or oil produced by the sebaceous glands present in our scalp and skin, when applied topically, it regulates the level of sebum production. A number of scalp problems are a result of the accumulation and solidification of sebum that blocks the hair follicles, often causing flaky and “tight” skin and also severe itching. Jojoba oil has the ability to infiltrate through the scalp and hair shaft swiftly and to dissolve the accumulation of solidified sebum, enabling the scalp and hair follicles to function normally. Conditions like psoriasis and scalp dermatitis which may cause hair loss can also be helped with jojoba oil because of its anti-fungal properties. Jojoba oils has also demonstrated a remarkable action in thickening the keratin layers restoring the hair flexibility shine and luminosity. Vitamin E is a powerful antioxidant, which protects against free radicals.